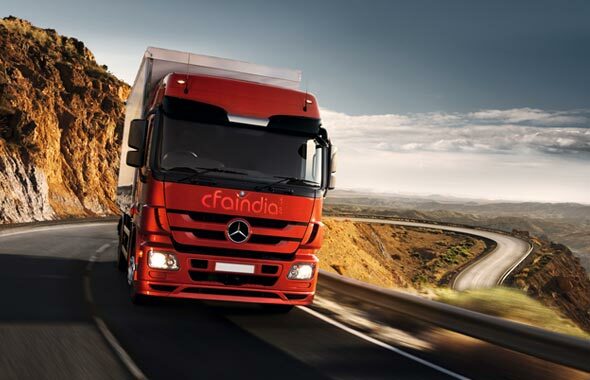 CFAIndia.co.in is one of the most respected Third-party logistics company in North India. Since 2002, we has been a leading logistics service provider throughout North India covering Punjab, Haryana, Himachal, Jammu & Kashmir and Chandigarh. The CFAIndia works proactively to build partnerships with new companies and more specifically it focuses on building relationships. Are you interested in building partnership with us!